As a homeowner, the way your house looks is a sense of pride. 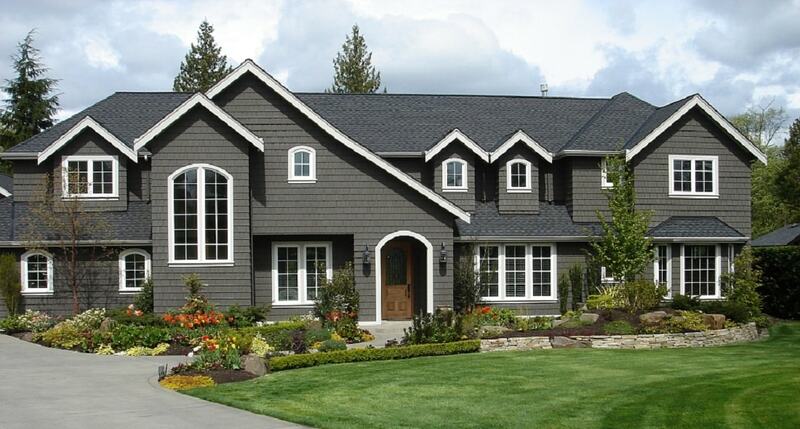 Curb appeal speaks volumes about you and your home. 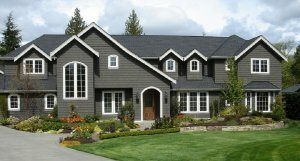 Whether you are getting ready to sell your house or want the make some improvements, using siding to improve the appearance of your home is an option to be considered. What are the choices? Below, you will find the available siding products on the market today. Aluminum is a low-cost, maintenance-free option for your home. It is lightweight and versatile. If you live in a hail-prone area, aluminum siding is not the best choice for you. It can bend and dent reasonably easily. It also doesn’t do much for noise. Wood is a good, moderately-priced option. Some of the drawbacks include termites and wood rot. It needs to be sealed and maintained over the years; however, it can be easily painted or stained. The best reason to get it is that a beautiful wood siding can increase the curb appeal of your home almost instantly. Vinyl has become an excellent alternative to aluminum. It comes in many different styles and colors. There is even vinyl that looks like wood. It is easily installed and maintenance free. Vinyl is very durable, won’t dent or bend like aluminum and won’t rot like wood. All in all, it’s an excellent choice. Cement board is a composite of wood and cement. Because of this, it isn’t prone to wood rot or termites. It is the most costly of the options, mostly due to its versatility (it comes ready to paint like wood) and its similarity to wood. You are the one who has to decide on how to improve the overall look of your home. An option set forth above is siding. With many options available for materials and overall aesthetic appeal, siding is a great way to make a lasting change to the exterior of your home.